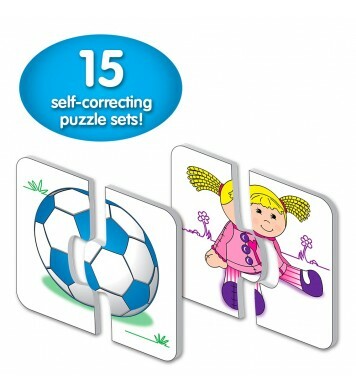 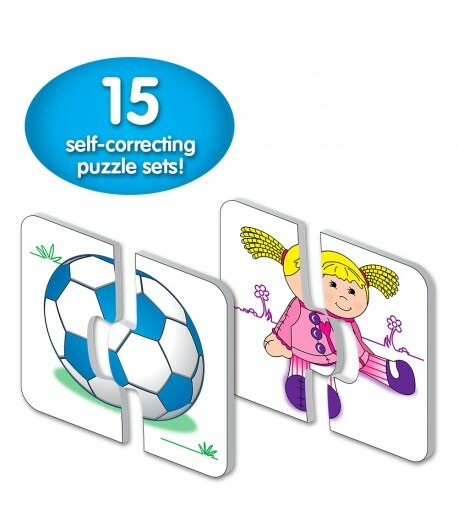 This colorful set of 15 toy themed puzzle cards provides children with an excellent introduction to their favorite toys. 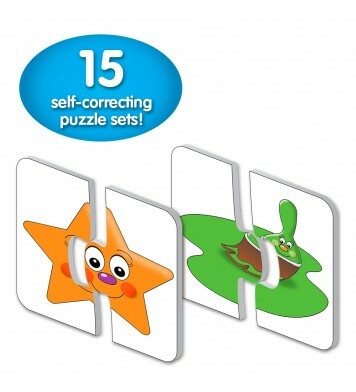 Each card features a picture of a familiar toy piece. 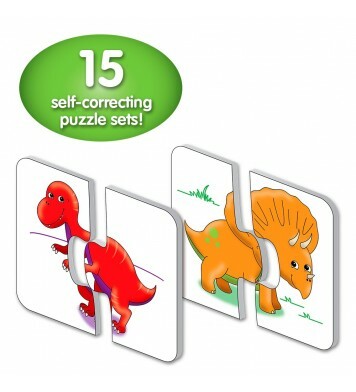 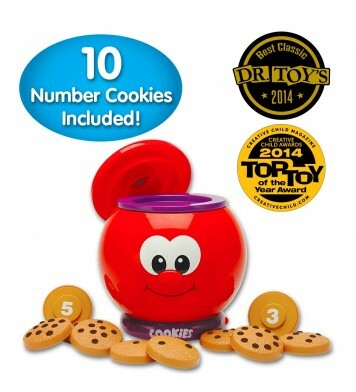 Children will learn to recognize many different toy pieces by simply matching the correct pieces to complete the puzzle. 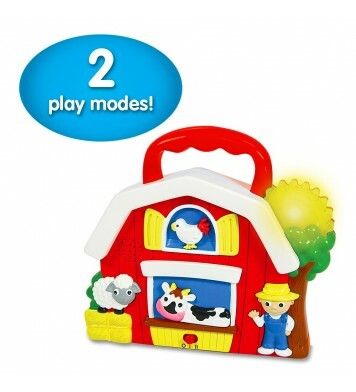 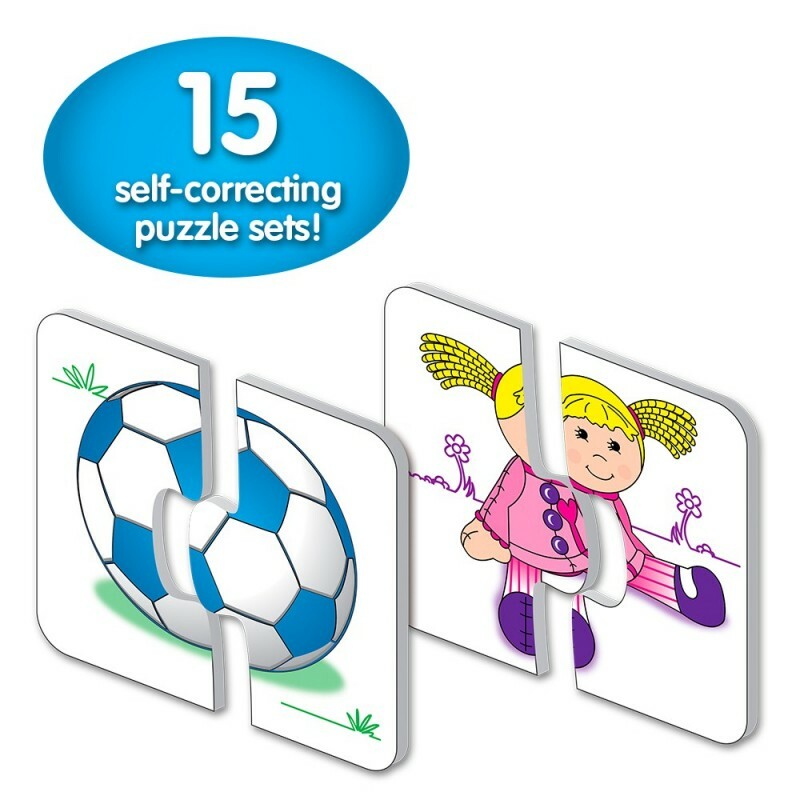 The puzzles are self-correcting as no two puzzle cuts are the same. 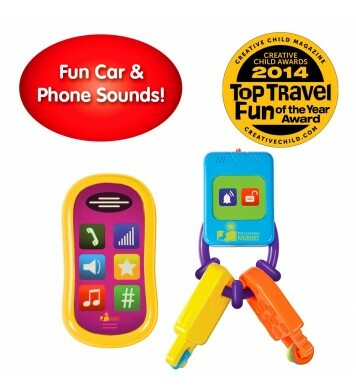 Ages 2+ years.